When it comes to classic TV game shows Family Feud is always on fan’s top list. Since the series’ premiere in 1976 the show has become part of television history as one of the longest running game shows. Each episode featured two different teams usually made up of family members to compete for cash prizes. 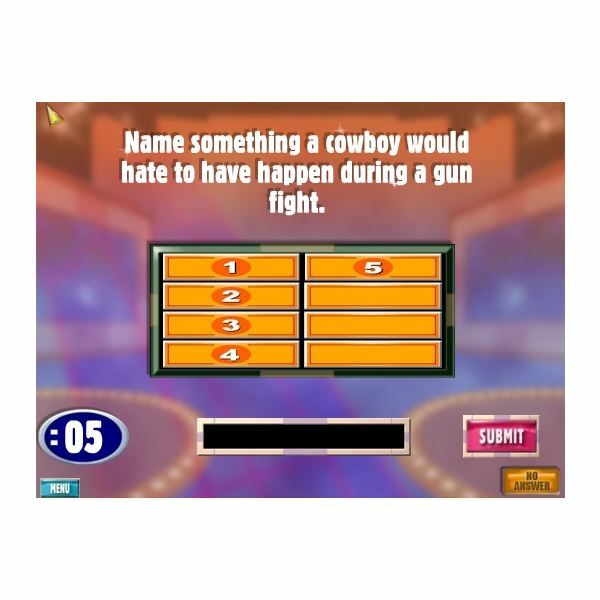 Unlike other trivia games the show based their answers around the results of a survey completed by 100 random people. The questions test contestant’s knowledge to see if they think like the rest of the masses. Challenging and always interesting players must come up with the most popular answer in order to score the highest amount of points. For over 30 years Family Feud has been informing viewers and contestants alike the power of popular opinion. There are multiple versions available online. Purchasing the game can cost anywhere from $6.95 to $20 and up depending on the particular website. At Iwin.com members are allowed to download the Family Feud Online Game for free. 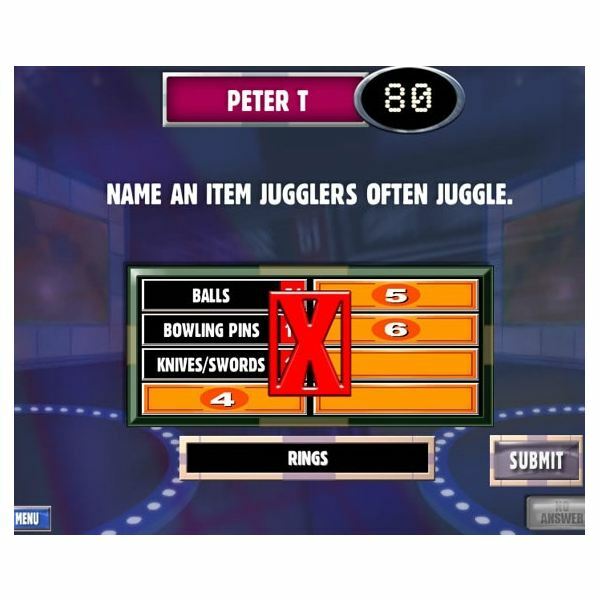 There are over 2,000 entertaining questions which add to the game’s appeal. Another great feature is the multiplayer option. This let’s players form teams with other users online. If in single mode the objective is to beat the game’s default score and previous high scores. Similar to the show each question is timed. Incorrect answers result in strikes. It takes three strikes to lose. The ability to think quickly is essential for a victory. Users who breeze through all four consecutive rounds get a shot at the bonus Fast Money round. Players can pass, steal, and strike out just like the TV show. The questions are appropriate for individuals of all ages. It’s a great game to play as a family. The mini-flash editions and the free full PC download are very similar. The game’s format, sound, and graphics are practically identical. The same vivid game and score board as the original are used. The only major difference is the mode options. Players can play with others in team groups if they download the game. Instead of competing with your highest score a player can pick another online user as an opponent. Playing Family Feud directly in your browser limits several of the special features but not enough to take away from overall gameplay. Both are equally fun. If you don’t like going solo than downloading the free Family Feud Online Game version is best. There is an assortment of gaming sites that offer users a chance to become a virtual contestant. Some of the elite include Gamesville.com, BigMoneyArcade.com, and MiniClip.com. Any Feud fanatic or gamer will enjoy this true-to-life game show experience.